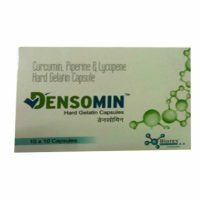 Effective in Joint pains, Arthritis and Gout. It is an authentic ayurvedic product that contains pain-relieving Herbal extracts . The treatment for Arthritis must aim to reduce joint pains, improves joint functions and helps the patient to lead a healthy life. 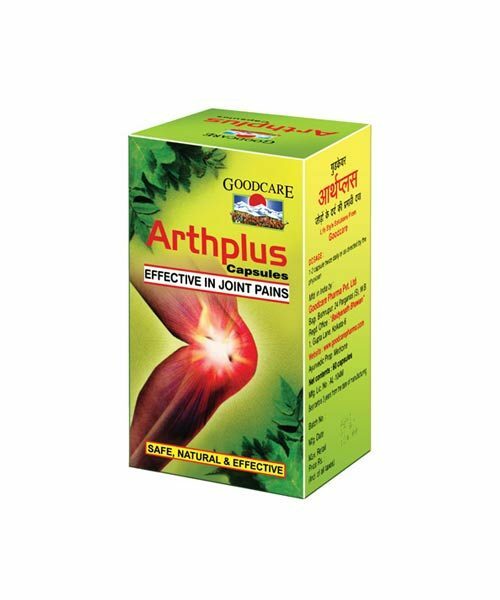 Arthplus capsule is a powerful combination of Herbs formulated to remove toxins around the joints and support healthy, comfortable movement. 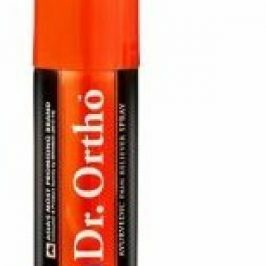 It alleviates aches and pains within a few days. Dosage : 1 – 2 capsules twice daily or as directed by the physician.